Narendra Modi may gain electorally across India. But does he want to become Hindu Aurangzeb? The fortunes of India irrevocably changed on May 29, 1658 when two Indian armies clashed on the dusty fields of Samugarh near Agra. India’s history changed forever. Aurangzeb’s victory over his brother Dara Shikoh marked the beginning of Islamic bigotry in India that not only alienated Hindus but also the much more moderate Sufis and Shias as well. 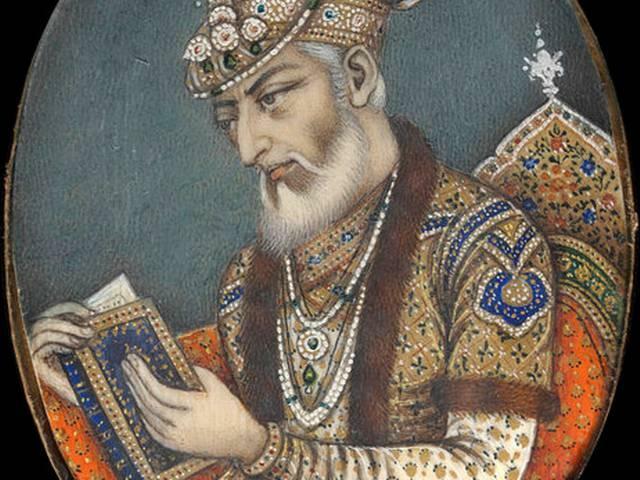 Aurangzeb’s narrow Sunni beliefs were to make India the hotbed of Muslim fundamentalists, long before the Wahabi's of Saudi Arabia sponsored the fanatics of Taliban and Islamic State. As a biographer of Dara Shikoh wrote: “It was not only a battle for the Mughal throne, but also a battle for the very soul of India”. Aurangzeb’s victory here and other successful campaigns resulted in the creation of the greatest and biggest Imperial India till then. But the seeds of this India's collapse were sowed. In 1620 India had the world's greatest national income, over a third of it, and was its greatest military power also. It was the envy of Europe. Europeans traders came to seek Indian goods for their markets. But no sooner the iron hand of Aurangzeb was no more his imperial India began disintegrating. The iron hand that ruled by dividing rather than uniting and that sought to impose a hierarchy by theological preferences gave rise to much discordance. But for Aurangzeb, Shivaji Bhonsle might have remained a minor western Indian feudatory? There are important lessons for those who rule and seek to rule India in this. The weakening central rule and profit seeking peripheral kingdoms allowed European trading posts to be established. Weakening regimes led to the trading posts raising armed guards. Soon the overseas trading companies began warring each other and with so many minor states now free to make their destinies joining hands with one or the other it was the Europeans who got gradually got established. The Anglo-French wars of the Carnatic were fought by Indian armies beefed up by the trading company levies. The East India Company prevailed and the French, Dutch, Portuguese and Danish got reduced to pockets. A hundred years later in 1757, the era of total foreign supremacy over India began when East India Company troops drawn from south India and officered by English company executives defeated the army of Nawab Siraj-ud-dowlah at Plassey (Palashi), with the now usual mix of superior drilling, resolute leadership and a bit of treachery. At a crucial time Mir Jaffar and his troops crossed over. India lay prostrate before Robert Clive. Within a decade, on August 12, 1765, Clive obtained a firman from Emperor Shah Alam, granting the dewany of Bengal, Bihar and Odisha to the Company. A Muslim contemporary indignantly exclaims that so great a "transaction was done and finished in less time than would have been taken up in the sale of a jackass". By this deed the Company became the real sovereign ruler of thirty million people, yielding a revenue of four millions sterling. The John Company grew from strength to strength and by 1857 the Grand Mughal was reduced to his fort conducting poetry soirees. It was the golden age of Urdu poetry. The events of 1857 led to the formal establishment of India as a directly ruled colony. It was yet another epochal event. India changed, for the better and for the worse. Once again India absorbed from outsiders, as it absorbed from the Dravidians, Aryans, Greeks, Persians, Kushans, Afghans, Uzbeks and all those who came to seek their fortunes here. The British were the only ones who came to take away its vast wealth in a systematic manner. The wealth taken from India to a great extent financed the Industrial Revolution. From then to another epochal year ending with seven took ninety years. In 1947 India became independent. Its GDP is now the world's third biggest. In a few decades it could conceivably become its biggest. But have we learned any lessons from history? Its 2018 now. Given its failures on the economic front, the BJP/RSS regime in New Delhi is now pushing India towards a Hindutva nationhood, by seeking to victimize a minority for perceived wrongs and slights of the past. The RSS sarsanghchalak, Mohan Bhagwat, as even declared at the recent RSS "outreach" that the building of a Rama Temple where the Babri Masjid once stood is a prime objective. An intolerant religion can never be the basis of nationhood and national unity in India. The legacy of Aurangzeb tells us that. Aurangzeb had created the greatest imperial India since Ashoka the Great. But it didn’t take very long for it to dissipate. In the hundred years that followed a foreign mercantile company gained control over all of India. 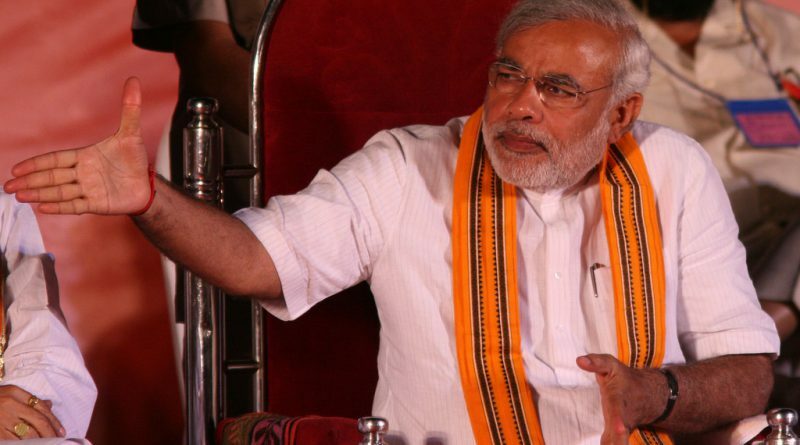 The BJP under Narendra Modi might keep gaining electoral dominion over all or most of India. But has he learned any lessons from history? Does he want to become the Hindu Aurangzeb? What is worrisome is that we know history is not Modi’s forte.